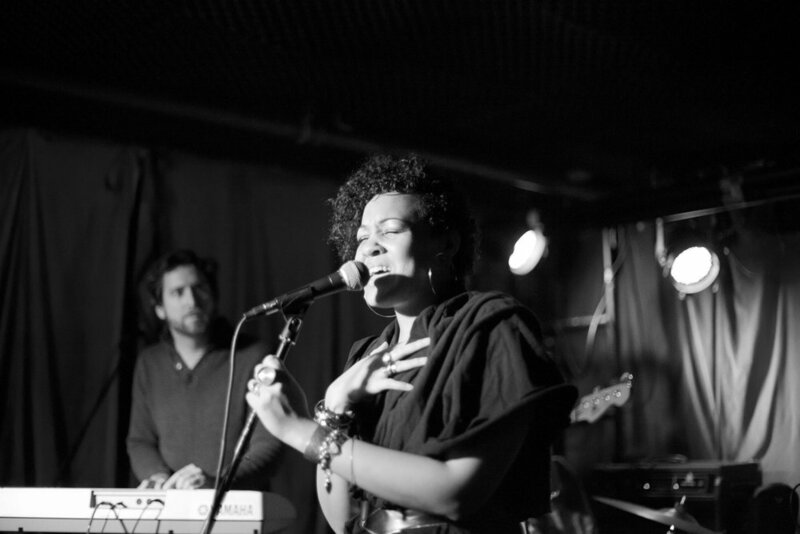 New York City based singer/songwriter Danielle Helena has been creating music and performing all her life. 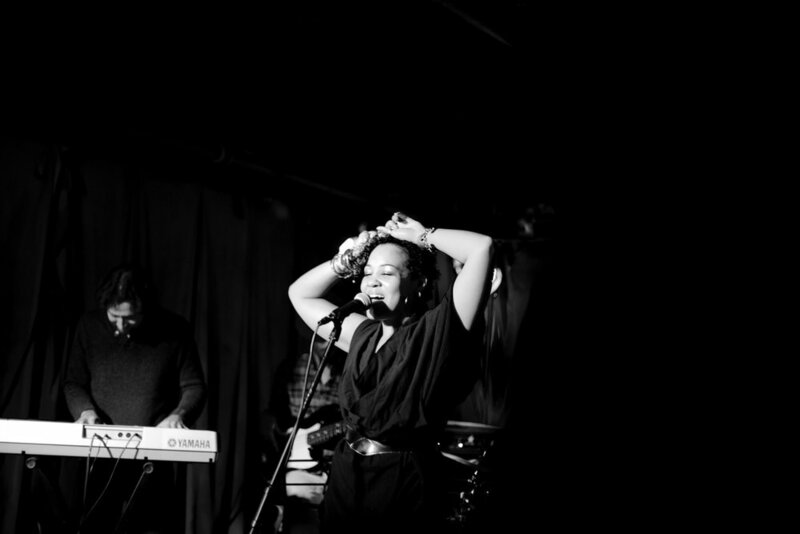 As a child of 90's R&B and her parents' "oldies" collection, her sound is the lovechild of many genres--the heart of it is soul, and there is always a rhythm with an essence of blues. She tries to not let the idea of genre influence her writing, but the song structure often follows a pop music format. 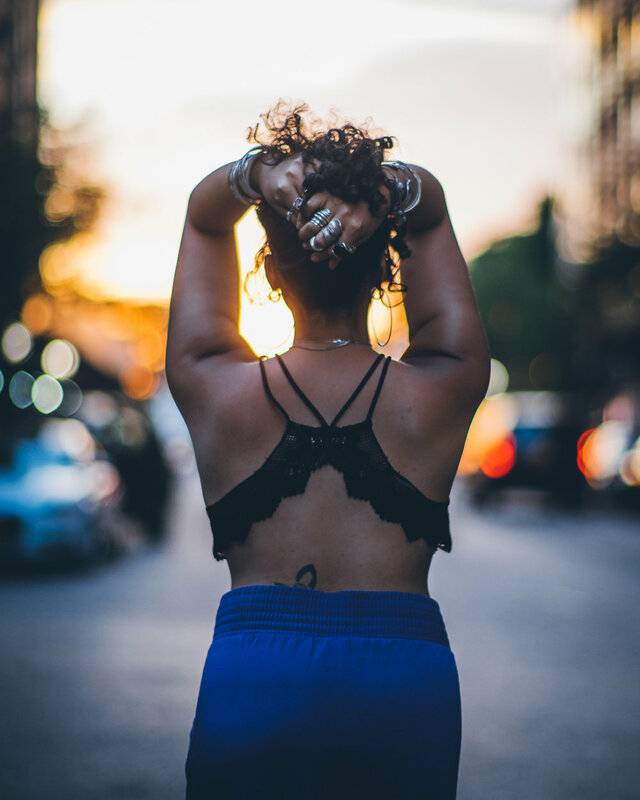 Some tunes are reminiscent of Dionne Farris or Des'ree, but she would tell you her favorites are Sade and Amel Larrieux. 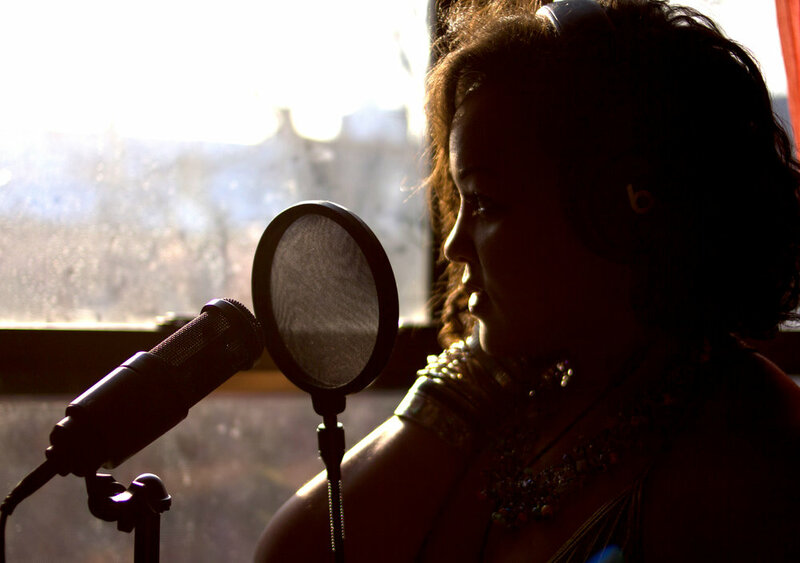 Tracks from her debut album, Like Sunrise (2016), have over 300,000 streams and 39,000 downloads worldwide, and she has created a community of supporters by selling homemade products at shows and online to raise money for creating and recording. After a recent Humans of New York feature, she now has a beautiful community of over 30,000 followers on Instagram, and is currently gearing up to record her next EP with her band. For booking inquiries, email daniellehelenamusic@gmail.com, or fill out the form below.